Today's multimode and single mode fibre cables easily support 10Gb and will support the next generation of standards providing the best option for longer term usability. 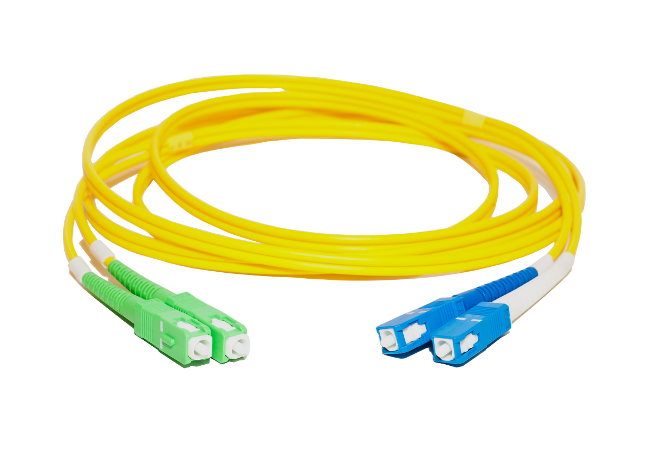 For example OM3 Multi Mode fibre has 200 times the bandwidth of Cat5e, 80 times the bandwidth of Cat6 and 33 times the bandwidth of Cat7. OM4 is the latest and most advanced multimode cabling option and supports even greater distances at high speeds. Single Mode bandwidth is effectively infinite (it's beyond the ability of today's electronics). 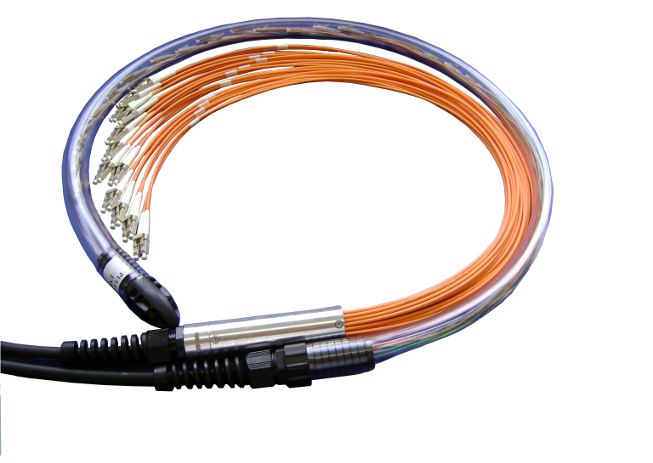 The low attenuation and superior signal integrity found in fibre optics allow for much longer cable segments than with copper. Category 5e, 6 & 7 networks are limited to 100m, whereas fibre can support Gigabit up to 1km on OM3+ multimode and up to 100 kilometres on singlemode. Technological advances promise even greater distances in the future. Despite it's benefits, a prohibitive factor of fibre has historically always been cost. 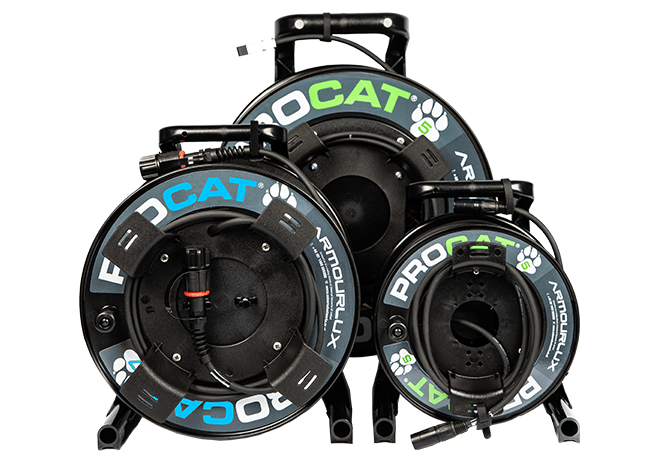 However over the years the costs for the cable components and hardware have steadily decreased. With recent increases in copper prices and a premium demand for the highest specification cables, the prices are now comparable. But this is only part of the picture, where further savings can be made is with larger installations, when the network is planned without copper's design constraints and the extended reach of fibre in mind. For example, in many scenarios you would need distributed cabinets for a copper solution, but due to the extended reach of fibre these can be eliminated saving the duplicated costs of building comms rooms, air con, ventilation, UPS's etc; this simplifies the network layout and reduces the overall system cost even though some of the fibre switch components may have higher costs per port than copper alternatives. There is also no need to re-cable premises if higher performance is needed, reducing costly downtime. Fibre is thinner, lighter and more durable than the equivalent copper cable. 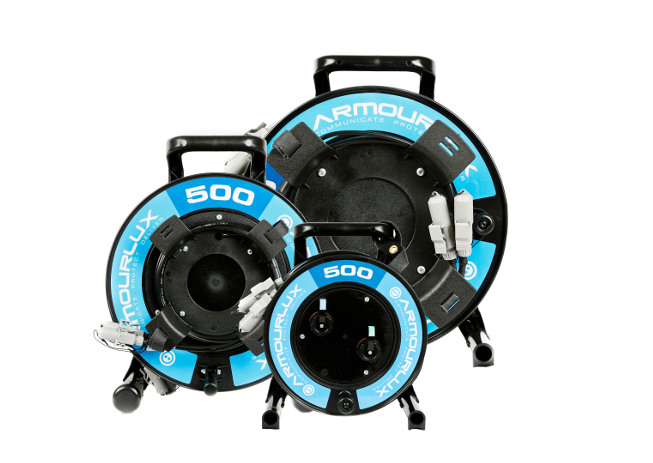 It's small size makes it easier to install and takes up less room in conduits and service ducts. Since optical fibre is dielectric, it can be installed in areas with electromagnetic inference (EMI) and radio frequency interference (RFI) without being affected. Areas with high EMI include utility and power cables, fluorescent lights and industrial machinery. This makes it possible to install cables alongside power cables without any detrimental affects to the data. 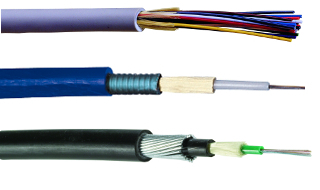 Fibre cables are also immune from lighting strikes and are less susceptible to temperature fluctuations than copper. Fibre does not radiate any signal and it is very difficult to tap, the only way to do so is by actually accessing the optical fibre itself which would be detected. These properties are attractive to government bodies, banks and other institutions with major security concerns. 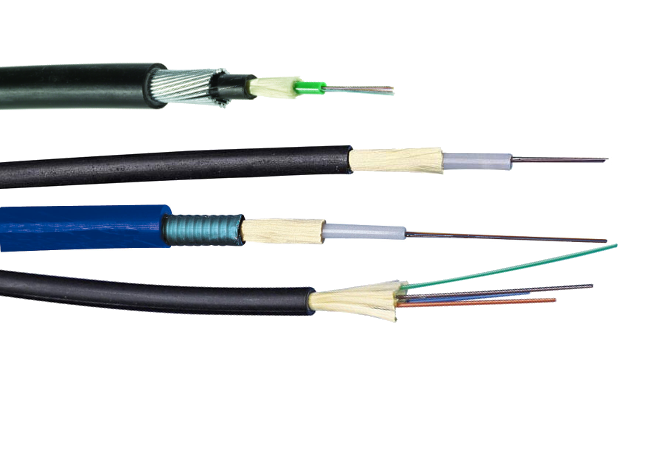 It's estimated that as many half of all outages in copper cabling is attributed to electromagnetic interference (EMI), crosstalk and impedance mismatches, none of which affects fibre cabling providing a reliable medium for transporting your data.